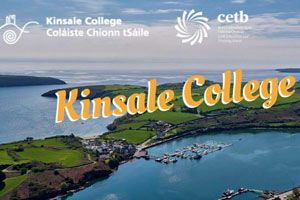 Kinsale College of Further Education host their Spring Open Day on 12th April from 10am to 4pm. All are welcome. 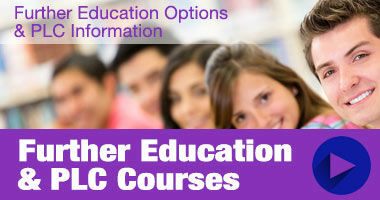 Visitors can view the wide range of college facilities available and find out about the exciting range of courses including the outdoor adventure course, professional cookery course and Horticulture/Permaculture course. Free bus from Bandon daily..